Real estate firms have time until May 10 to communicate to their respective jurisdictional officers whether they want to continue with the old GST rates with input tax credit. The GST Council, in its 34th meeting, had finalised the modalities for the transition to new tax rates on residential flats, providing a flexible option for builders to choose from. According to the new scheme, developers have the option to apply for either the new GST rates -- 1 per cent for affordable under-construction houses and 5 per cent on other houses -- or old rates on ongoing projects where construction and actual bookings both began before April 1, 2019. Experts had already warned of the potential for confusion.“Customers prefer reduced rates whereas developers might prefer higher rates with input tax credit. 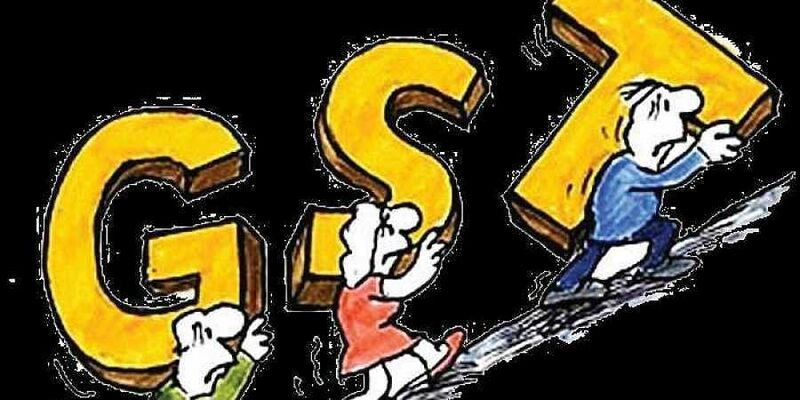 We can expect many more disputes and cases in the anti-profiteering authority in the coming days,” Ankur Dhawan, Chief Investment Officer, PropTiger had predicted post GST ruling.